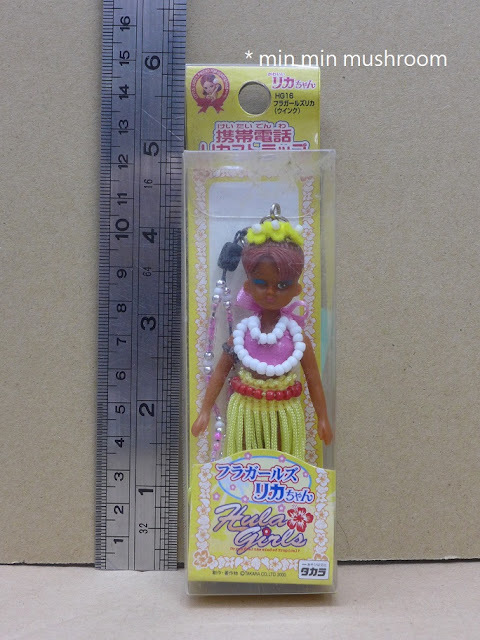 Description: Vintage Licca Repro 2nd generation Hula Girls A Mini doll Phone Charm Strap was released in 2000. It is 100% new.I think she is hard to find now. 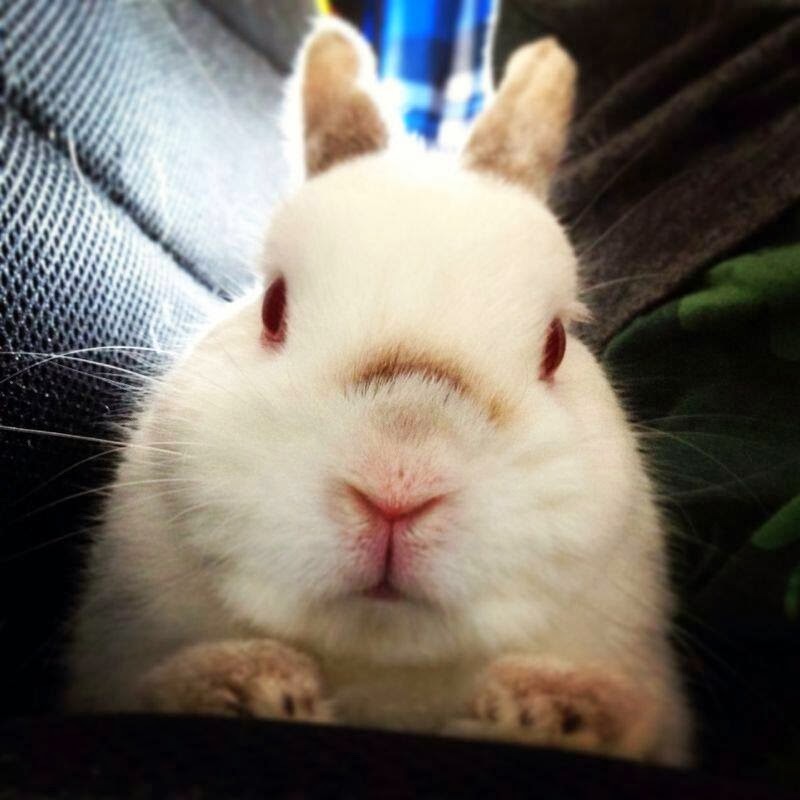 She is waiting for a new home now. 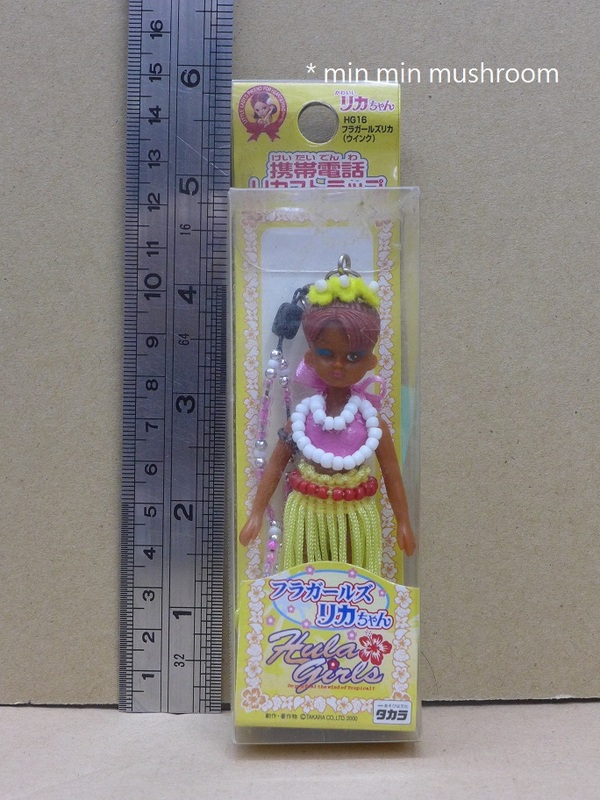 ****Her box is not Prefect by the years (show as the pictures), but the doll is fine.